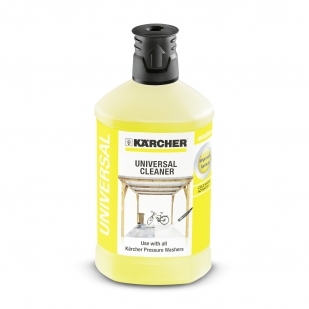 The Kärcher 3-in-1 plastic cleaner is a powerful detergent with a 3-in-1 formula which gives you an exceptional cleaning performance thanks to its effective dirt remover, colour and a material protection formula. 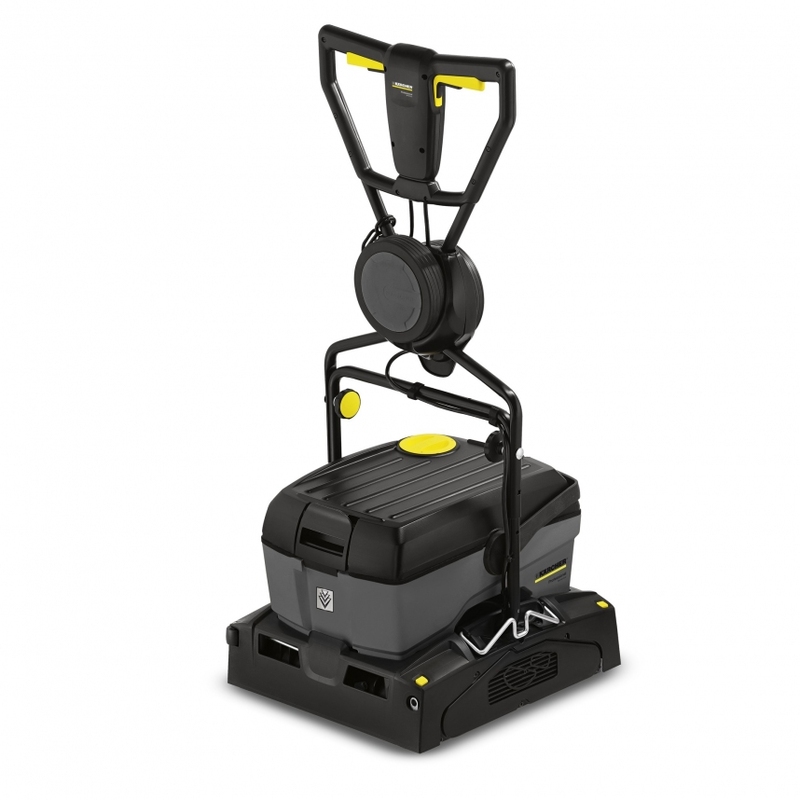 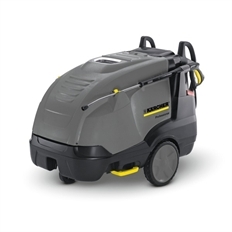 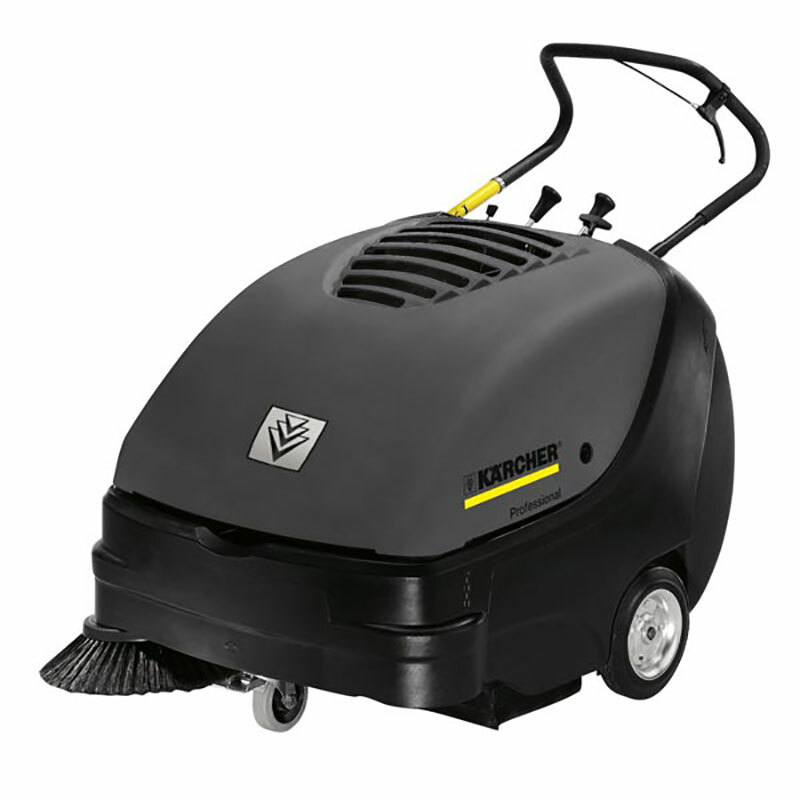 For out-standing cleaning efficiency, care and protection in one step. 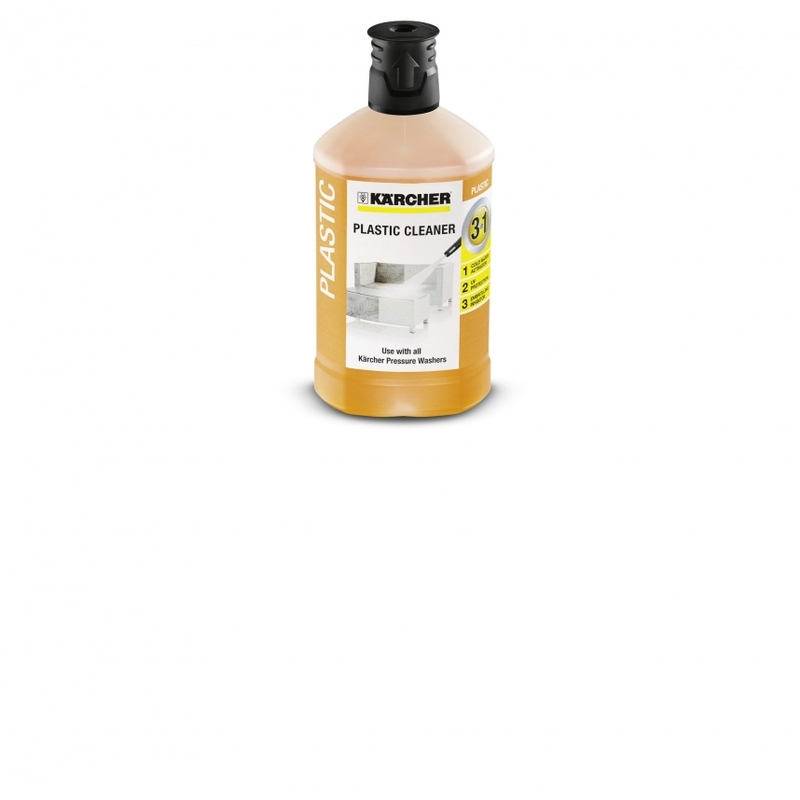 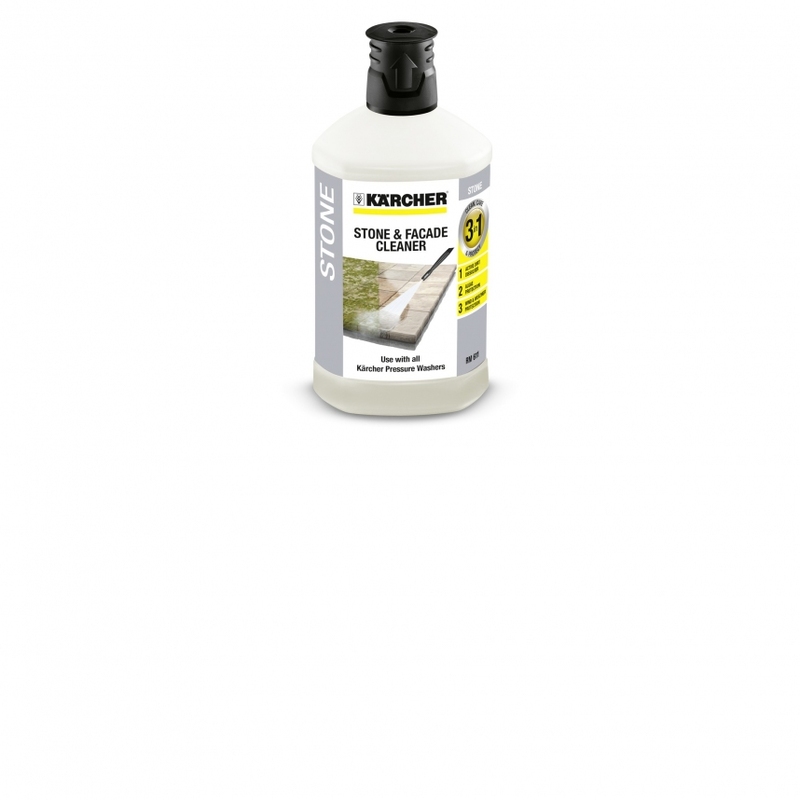 This plastic cleaning detergent from Kärcher can be used on garden furniture, PVC window frames and other plastic surfaces.